President Trump is one step closer to fulfilling one of his core campaign promises; building a border wall between the U.S. and Mexico. 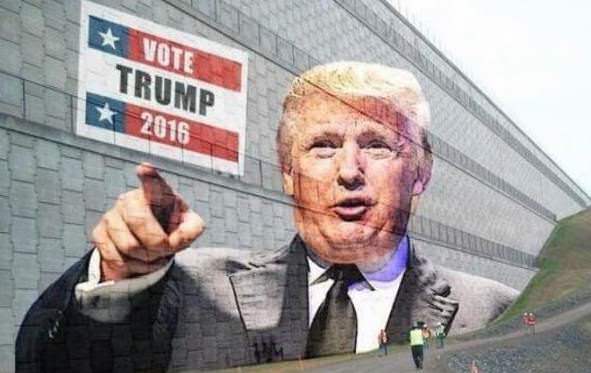 On Wednesday the House Homeland Security Committee passed legislation to approve billions of dollars in funding for the wall. The House Homeland Security Committee passed legislation Wednesday that would provide $10 billion toward President Trump’s wall on the U.S.-Mexico border, a step toward possible consideration on the House floor. Recently, the Department of Homeland Security announced it has issued a waiver “to waive certain laws, regulations and other legal requirements to ensure the expeditious construction near Calexico, California” reports KVOA. As TGP previously reported, CBP announced it awarded four companies “other materials” contracts for border wall prototypes.